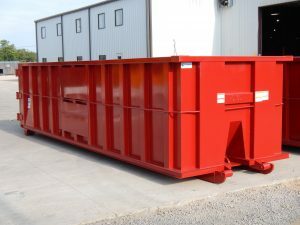 Pinnacle’s rectangular trash and scrap roll-off containers come standard in 20, 30, and 40 cubic yard capacities. Containers are available in standard, heavy duty, and XHD. Custom sizes are available as well. Contact Pinnacle to learn more!